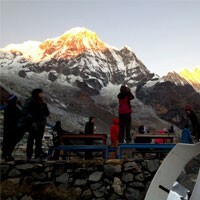 Travel insurance is mandatory for Nepal for the trekking and tours. 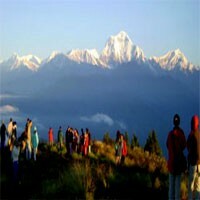 The travel insurance policy must cover the medical and emergency rescue evacuation cost according to your trip plan to Nepal. We recommend getting the insurance policy that covers the altitude limit where you visit. The beautiful Himalayas are good to see as well as it has a high risk of the acute mountain sickness so you must have the insurance which covers your emergency rescue service. There are many insurance companies around the world which provide good travel insurance services that you can get through the internet. Not only the acute mountain sickness, but there should also be any accidental cases in the Himalayas then you might need a helicopter to bring back to you to the hospital. 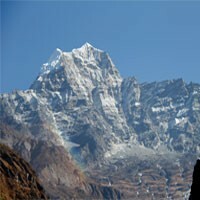 Before you book any trekking tours with us make sure that if you have well insurance policy. Note: These Insurance companies are recommended by our previously visited clients and they are recommendation purpose only.